Rely on a single, well-equipped system for faxing, printing and convenience copying. Complete two tasks simultaneously - such as sending a fax and making a copy - with dual access. Send fax documents with the Super G3 modem and a transmission time of just two seconds-per-page. You can also use the built-in PC-Fax Send feature. Forward incoming documents to another fax with remote fax forwarding. It can be accessed remotely, so mobile users always get their documents. Place this compact device right on the desktop, without taking up valuable space. Automatically resize incoming faxes. 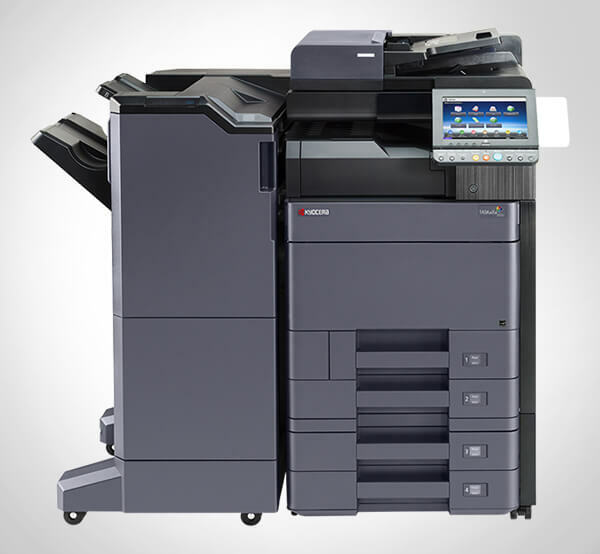 The system detects the paper size loaded in the tray, then reduces 8.5" x 14" faxes to fit. Easily transmit contracts, proposals and other documents (up to 8.5" x 14" in size) with the 20-Sheet Automatic Document Feeder. 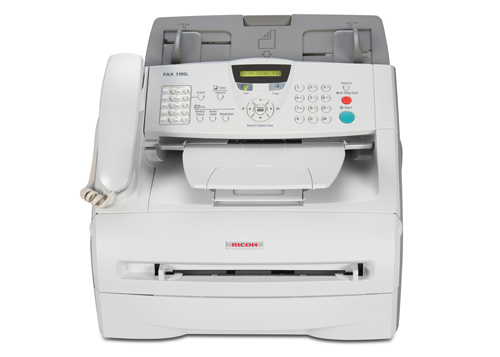 Hold received faxes in memory in case paper runs out while you are out of the office. Fax directly from your PC, without having to print documents first. Send faxes to as many as 220 recipients with 20 One-Touch Dials, 200 Speed Dials and 8 Group Dials. Check the status of documents held in memory that are waiting to be sent. Print from your PC while you wait, or while sending or receiving a fax in memory.